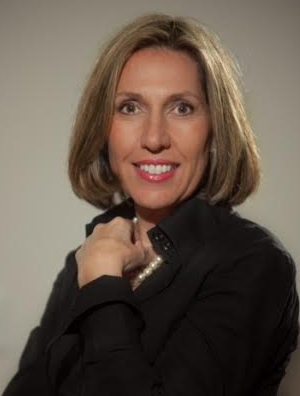 Anna Lucia is currently the Group Managing Director of HCM Global and career crowd. She is widely recognized as a leader, a coach, and mentor to Human Capital Management Company. Educated in the United Kingdom, Middle East and Australia, she holds a post graduate qualification in Business Management and Adult Education. She also has accreditation in the fields of Neuroscience and Emotional Intelligence. Since 1995, Anna-Lucia has consulted numerous global corporations leading the way in Banking and Finance, Marketing, Engineering, Publishing FMCG, Pharmaceutical, Professional Services and Government Sectors. In 2012, Anna-Lucia’s work was recognised by one of the country’s most prestigious business awards – the Telstra Business Women’s Awards and was a finalist in the Commonwealth Bank Business Owner category. Since 2001, HCM Global has also been the recipient of numerous awards in the areas of Human Capital Management strategy and Learning and Development design excellence.